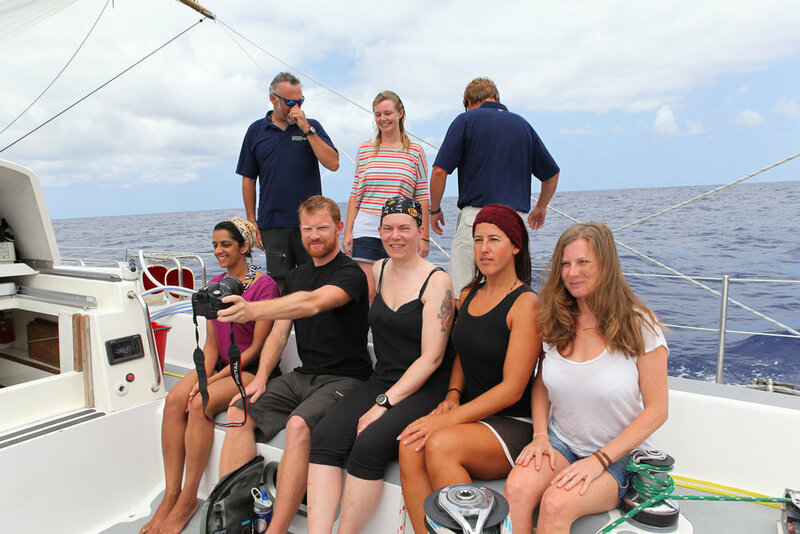 The 5th leg of Expedition1000 saw Dave and a crew of 10 cross the eastern Pacific on the ocean-going scientific yacht, Sea Dragon. A largely calm crossing, this was an expedition far removed from Dave's typical journeys and heralded the beginning of the Exploring Mindset growth Mindset project. Self development rather than self propulsion was the aim of this one. 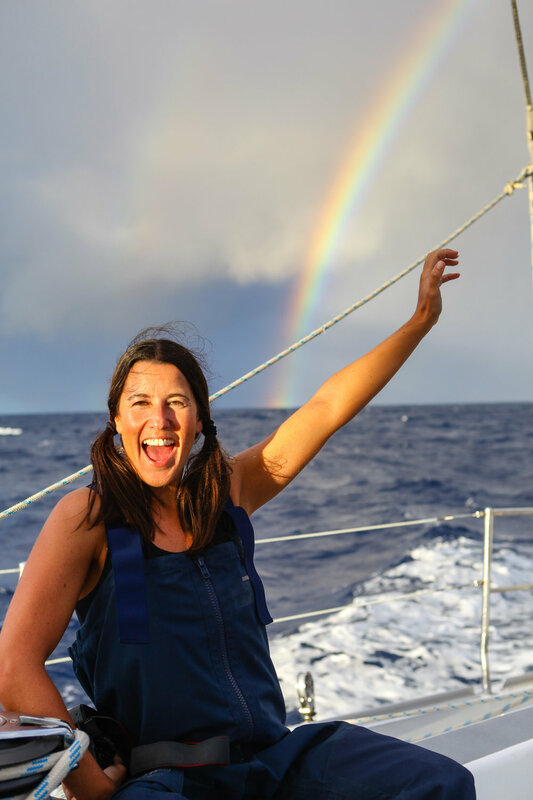 Alongside the sailing, in which all members of the crew had a hand, Dave and Pangaea Explorations Programme Director Emily Penn held a series of workshops ranging from ocean science to social media all the way through to a diagnosis of personal happiness and purpose. 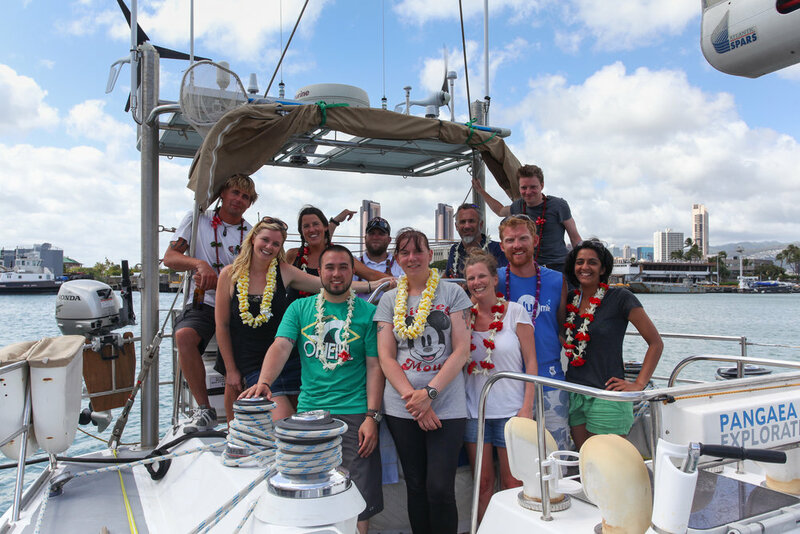 Designed to promote a greater understanding of the ocean environment and also richly compliment the yacht's self-contained world for a 17 day crossing, the aim of the journey was to develop an understanding of our individual and collective purpose and responsibility as the generation that needs to prepare the way for future generations. 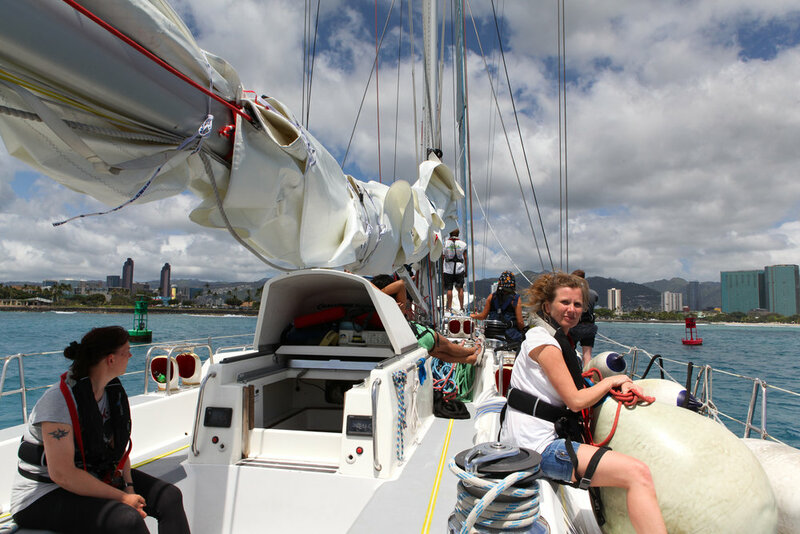 Sea Dragon was originally built to compete in the Global Challenge, a race around the world the wrong way, against the trade winds, featuring largely inexperienced crew. 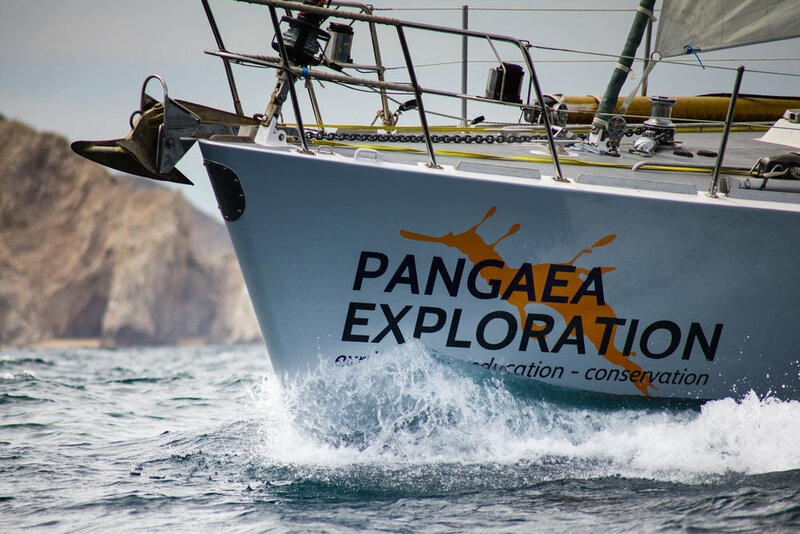 At 72ft, it's the ideal boat for Pangaea Explorations, taking scientists, filmmakers, artists and educators to study and make stories about important issues usually unobtainable for non-sailors.